IN STOCK NOW- orders welcome! One Convenient Volume: The new edition consolidates the three individual volumes of the 1st edition into one volume, arranged alphabetically by topic. Each entry has been extensively revised and updated, and new topics have been added, among them men's health, lingering pathogens, diabetes and withdrawal mania. 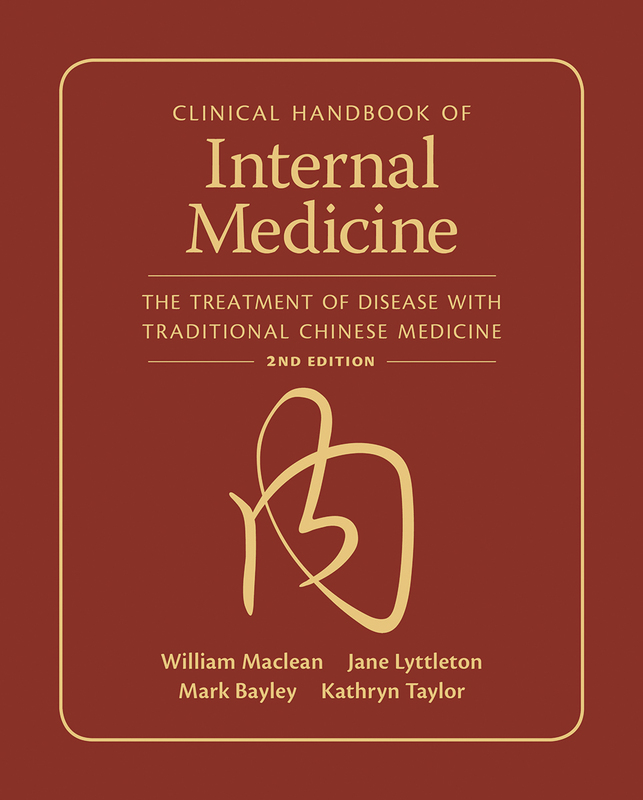 Comprehensive & Detailed: The new edition draws on a much wider range of recent and classical Chinese medical texts, fusing traditional theory and treatment with the actual practices of a modern Western clinic. The characteristics and treatment of 88 common disorders are examined, including the differentiation of multiple patterns and variations of each illness. Each pattern begins with a description of its etiology, clinical features, and treatment principle. This is followed by detailed herbal prescriptions (including prepared medicines) and analysis, acupuncture and other treatment modalities, dietary advice, and helpful clinical notes from practitioners with over one-hundred years of collective experience. New Trends, Old Practices: There is a new focus in this edition on chronic illnesses like obesity, diabetes, depression and infertility that are increasing worldwide. The authors show how traditional concepts and approaches can be brought to bear in the treatment of such disorders as chronic inflammation, autoimmune diseases and chronic fatigue.